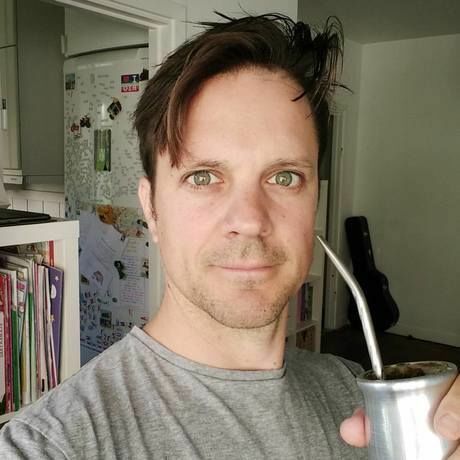 At this Creative Mornings, Åkestam Holst – one of Sweden’s largest and most awarded creative agencies – will present some key learnings (and some fascinatingly weird stuff) from Austin SXSW 2017. The key theme is the growing intersection between technology and the humanities – how we are using technology to solve more profound social problems, and how technology is simultaneously shaping and changing what humanity is. 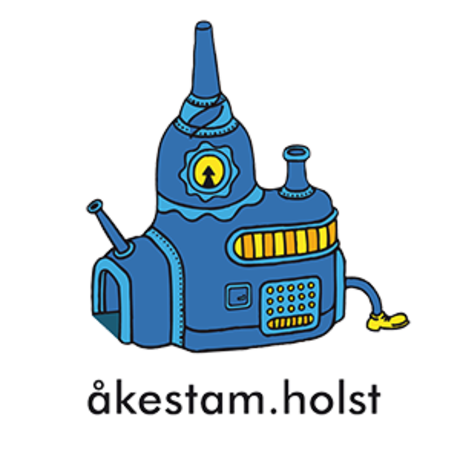 Representing Åkestam Holst in Austin and at this Creative Morning is Anna Lundeborg (digital strategist) and Karl Wikström (acting Head of planning). Anna makes great digital communication and services happen, for IKEA and many other big Swedish brands. She has nurtured an unhealthy interest for brains, bots and behavior since the 90’s, and aims to be part of co-creating the future for human good. Karl is philosophical, and struggles daily to help brands build big lasting ideas that create greater value over time. He thinks a lot about the increasingly fuzzy border between sci-fi and everyday life. Thank you Anna and Karl! Watched the entire presentation as I always wanted to go to SXSW. Great summary and thank you for taking the time to share the love!